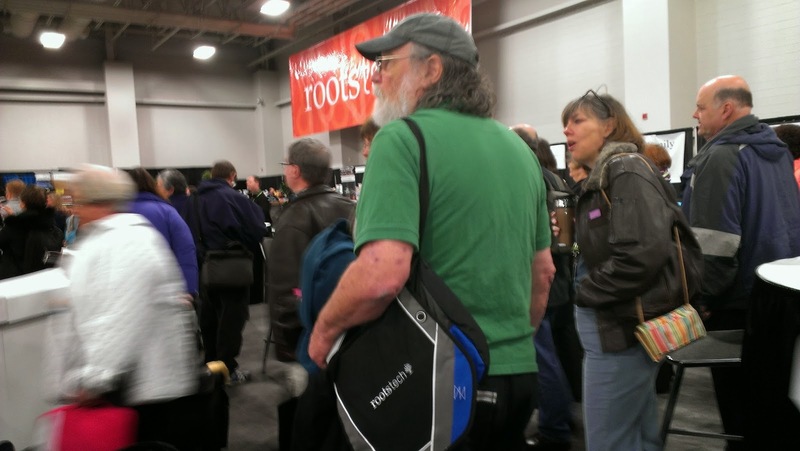 CanadaGenealogy, or, 'Jane's Your Aunt': RootsTech 2014 - getting closer! RootsTech 2014 - getting closer! GeneaBloggers touring the Expo Hall, RootsTech 2013. In a few weeks, I'll be in Salt Lake City, Utah, USA to do research at the Family History Library and to attend the RootsTech conference. This will be my second time 'live'. Previously I did attend virtually - mostly on Twitter. As the crow flies, it's about 804 miles or 1293.64 kilometres from Vancouver, Canada where I am to Salt Lake City, Utah. A significant number of those attending and presenting will be from outside Utah. I'll be at RootsTech for the four days and will attend as many sessions as I can. That's certainly brings up one downside to RootsTech (or any really big conference) - too much choice - over 230 sessions! 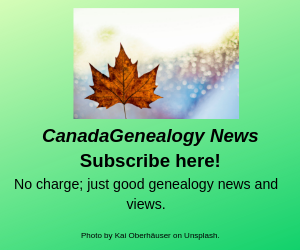 I am mainly hoping to learn about any and all new and upcoming genealogy related initiatives and to bring home useful tips and ideas for my genealogy students and for my genealogical society. The mobile RootsTech app looks as if it will be pretty handy. So far, I've been going over all the lists of conference sessions, the presenters and the exhibitors and adding these either to my own schedule or to my interests. I've already changed a few of my original choices. Once the handouts are available, I will be quickly reviewing those to see if any of the sessions likely aren't 'as described' or if they sound too good to pass up. This year, we had to register separately (and pay extra) for the labs so those are set. And I registered for the Thursday opening social and, of course, Friday Night at the Library. (Yes, I have a research plan. And No! It's not all night. Wouldn't that be grand! A New Tool for Recording, Analyzing and Displaying Genetic Relationships from Y-DNA, mtDNA and atDNA. Speaker: Capers McDonald. GOV-The Genealogical Gazetteer. Speaker: Timo Kracke. General Session & Keynote. Speakers: Annelies van den Belt and Ree Drummond. 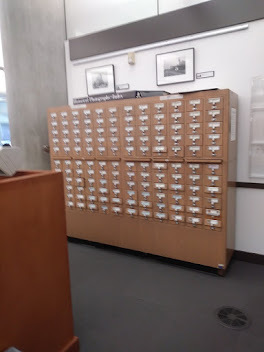 Personal Digital Archiving for the Genealogist. Speaker: Tony Hanson. Using Genetic Genealogy to Discover the Ancestry of Adoptees (and Scale Recent Genealogical Brick Walls). Speaker: CeCe Moore. General Session & Keynote. Keynote Speakers: Judy Russell and Dr.Spencer Wells. Google Analytics - Boost Sales, Find More Visitors, and Improve Your Apps. Speaker: Robert Gardner. LAB -Google Hangouts 101a: The Panelists' View. Panelists: Pat Richley-Erickson (DearMYRTLE), Jenny Lanctot, Barry Kline and H. Worthington. LAB -Flipboard for Genealogy: Create Incredible Mobile Magazines of Your Favourite Genealogy Web Content. Speaker: Lisa Cooke. Technology for Deciphering Foreign Language Records. Speaker: Randy Whited. General Session and Keynote. Keynote Speakers: Todd Hansen and Stephanie Nielsen. Using Third Party Tools to Help You Get More From Your DNA Test Results. Speaker: Tim Janzen. Using Mocavo to Propel Your Research. Speaker: Michael Leclerc. Using Prezi to Visualize and Reinvent Your Family Tree. Speaker: Brandi Burns. I've left a few gaps as I'll at least need time to perambulate the Expo Hall a few times as I did last year. Not only did I get to talk to people about new software, etc. I brought home from RootsTech a great selection of software, books (paper and electronic), charts and a few other useful items. 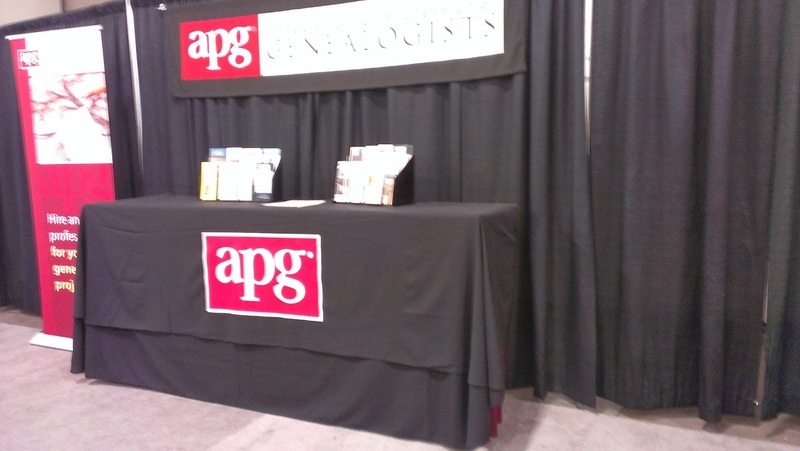 Association of Professional Genealogists booth, RootsTech 2013. If you are on Facebook or Twitter, look for messages from others watching the sessions on-line and commenting from the conference site. I'll be tweeting and, no doubt, will be on Facebook too. 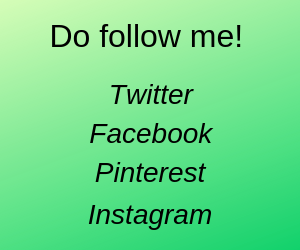 (On Facebook, I'm M. Diane Rogers; on Twitter: mdiane_rogers. The Twitter hashtage is #Rootstech ) I'll also be writing some articles here from Salt Lake City. Here's a list of the Official RootsTech bloggers with links to their blogs so you can get their take on all the events and activities. Randy Seaver at GeneaMusings has posted his Friday session choices, for instance. Last year, we had to choose our RootsTech sessions ahead of time (although no one seemed to pay that any mind once we were there). Despite the pre-registration, many sessions seemed overbooked or 'under spaced' and decisions had to be made quickly if you wanted to attend another session. There were some disappointments (not all due to space limitations) but I met a lot of great people - lots of other GeneaBloggers, for sure! - and brought home a ton of information last year and since the conference area is larger, I'm looking forward to a great RootsTech 2014.